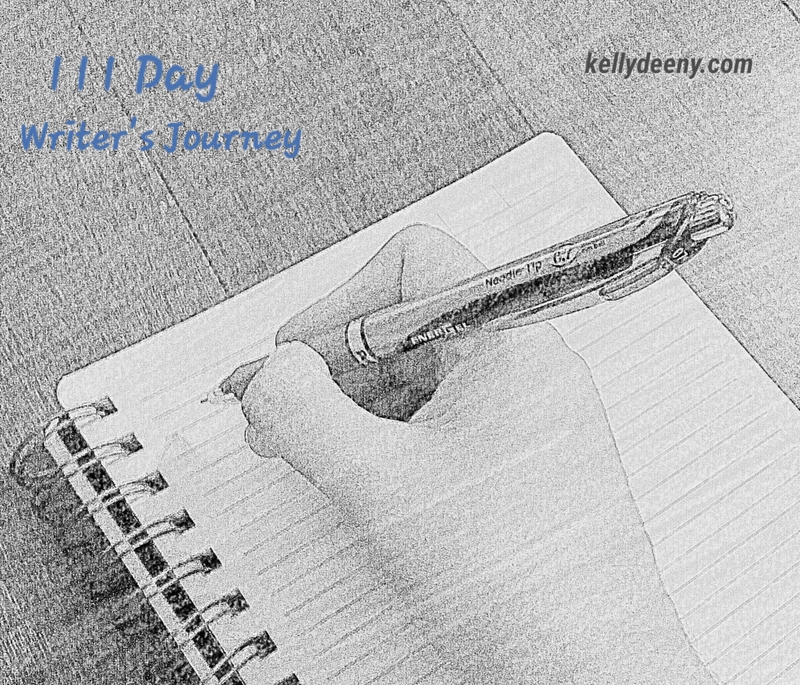 My foray into writing began over twenty-five years ago as journaling. I was a shy, people-pleasing pre-teen who didn’t like conflict. Sidenote: I still don’t like conflict. Anyway, writing my thoughts and feelings in a journal became my healthy outlet for what eventually morphed into depression. I’ve overcome many struggles so far, my successes thanks in large part to the artistic spirit within. So, during times when I can’t seem to express my thoughts verbally, I turn to written communication. Whether through personal essay or YA fantasty, I have stories to tell and a message of overcoming adversity. I am a writer and damn proud to use my artistic expression to inspire others!